Michael and Jackie Gerry have been assisting families in the Diablo Valley for nearly twenty years. The wealth of knowledge they bring to their clients is unparalleled; with thousands of transactions under their belt they truly know how to ensure their clients receive the best possible outcome for their investments. Michael and Jackie love working with people from all walks of life, from assisting first time homebuyers to those looking for senior communities, every client is a new opportunity to learn and grow. 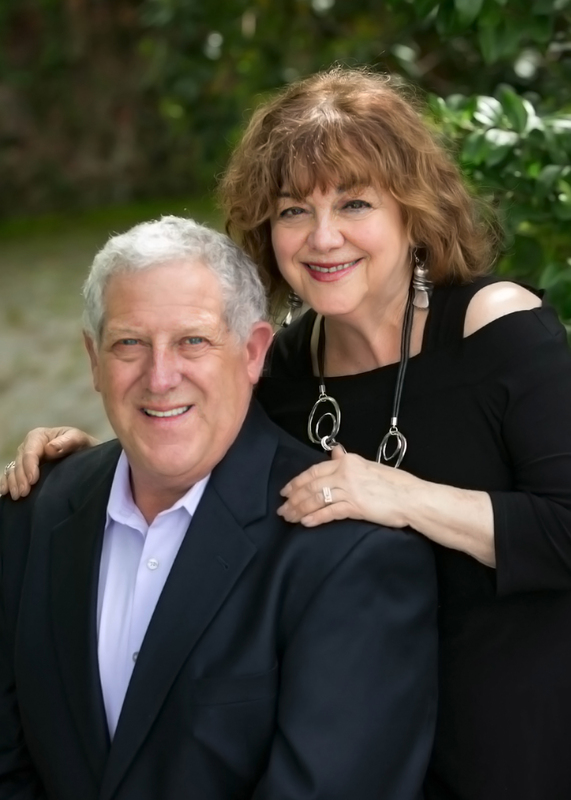 One area of expertise Michael and Jackie’s clients rely on is that of Rossmoor, Walnut Creek’s premier 55 and over community. They have sold hundreds of homes there and can answer any questions one may have regarding buying or selling in Rossmoor. They are well-versed on property values and marketing strategies surrounding Rossmoor, benefiting all of their clients in Contra Costa, Alameda and beyond. Whether they are helping a client find a dream home or achieving the best price for a client’s home sale, they take care of everything, from soup to nuts! The Gerrys come from very different backgrounds themselves; Michael has lived in Contra Costa County since the age of nine, and has watched the communities shift and grow throughout the East bay. Jackie moved to the Bay Area from Brooklyn, New York in 1989, (just three days before the Loma Prieta Earthquake), and not one to back down from a challenge, weathered through the debris and began her long and successful path of serving others as a Realtor. When they are not working, Michael and Jackie are very active in their local community Both have a flare for the artistic, Jackie is a prominent ceramic artist the Clay Arts Guild in Walnut Creek, while Michael is an enthusiastic Guitar player. Their dog, Elvis, brings Michael and Jackie to Hap Magee Doggie Park every week.